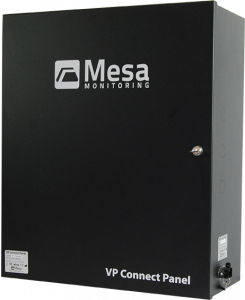 The AmegaView Continuous Monitoring System (CMS), consists of a robust hardware package and Mesa’s user-friendly software. We test all components prior to installation, which enables us to verify that the hardware you receive is top-of-the-line and fully functional. The AmegaView monitoring system undergoes rigorous factory acceptance testing (FAT) and is under strict Quality Control. Once the system is shipped to you, our highly skilled and knowledgeable technicians will install your monitoring system per your specifications. AmegaView monitoring systems are currently in use within a variety of industries such as Hospitals, Blood Banks, Pharmaceutical, Laboratories, Biotech, IVF Labs, Forensic Labs, US Military and various Government Facilities across the US and Canada. The AmegaView CMS can be installed in three ways: hardwired, wireless, or a hybrid of both. The wireless options include 418 MHz and Wi-Fi connectivity. 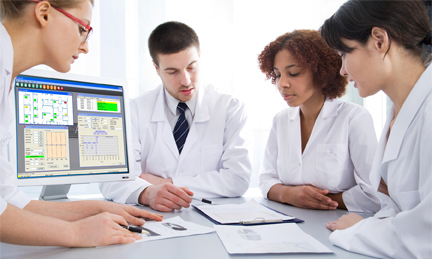 Whether you have three units in one lab, hundreds of units within a hospital, or have thousands of units across the world, Mesa’s AmegaView system can easily meet all of your monitoring needs. The AmegaView CMS is compatible with Citrix, and works well with SQL, Oracle, and Access databases. Web server options are also available. More Power. More Capacity. More Capabilities. Your Hardwired system just got even better. Now is the perfect time for an upgrade. Mesa Labs has leveraged years of validation, qualification and regulated IT experience to create a validated cloud-monitoring environment specifically designed for the scientific, business and technology needs of the Pharmaceutical, Blood Bank, Biotech, Hospital, IVF Lab, Food Nutrition, Forensic Lab, Pharmacy and Life Sciences industries. 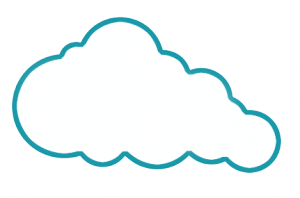 The Amega V-Cloud is designed to meet 21 CFR Part 11 compliance. Choose the freedom of a wireless system utilizing our 418 MHz and Wi-Fi sensors. These sensors can cover any variety of monitoring solutions at your facility. Also available is our tried-and-true wired system, or any combination of the two if your facility requires. No matter what your application, one thing is guaranteed. AmegaView will provide your facility with the most advanced and cost-effective monitoring solution available. The Amega Scientific Wi-Fi Sensor can be placed in a building, a remote warehouse, or anywhere there is a strong Wi-Fi signal. This Wi-Fi Transmitter is a Battery or AC Powered (with optional adapter) digital sensor with a microprocessor controlled IEEE 802.11b/g radio transceiver. It has an on board clock so it will spend most of its time in a low power state to conserve battery power, and is compatible with the AmegaView CMS version 3.0. It utilizes existing Wi-Fi access points to transmit small data packets back to the Amega Gateways. It will operate via DHCP Protocol. 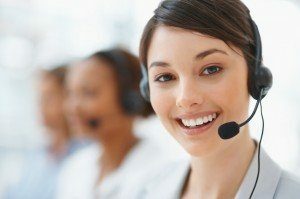 Customer and Technical Support are a click away. We are here to help 24/7/365. To learn more about how Mesa can help make your facility compliant, contact us today! Stay up to date on industry news, new products and product updates with our Mesa Monitor newsletter.